On a winding cobblestone street in Cambridge, there sits an unassuming boutique called A Stitch in Time. It is destined for one special kind of shopper: the woman looking for a lost piece of herself. Whether the customer seeks confidence, courage, beauty, or magnificence, proprietor Etta has a gift for introducing the unique and extraordinary garment to spark the transformation. The one person resistant to this possibility is her granddaughter Cora, a young scientist whose past tragedy has narrowed her gaze only to the potential found in her work. 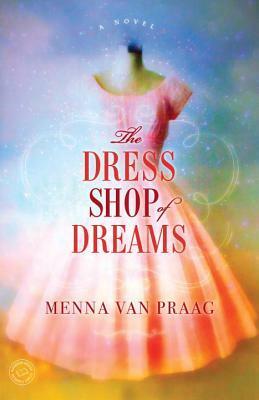 Menna van Praag’s The Dress Shop of Dreams is an embrace of expectant promise. The gentle spell of interlacing characters, secret attractions, and magic found in simple pleasures will inspire faith in what is truly meant to be. 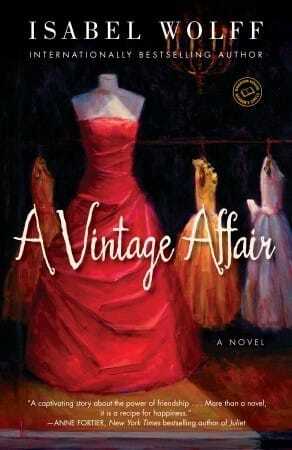 A Vintage Affair by Isabel Wolff tells the exquisite story of Phoebe Swift, who fulfills a long-cherished dream to open a vintage clothing shop that treasures the history behind each unique garment. 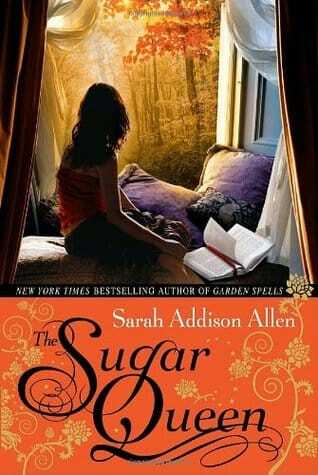 Books appearing just when you need them is only one of the magical realities of Sarah Addison Allen’s The Sugar Queen, a bewitching and lightly humorous exploration of the courage it takes to change one’s life. In Chocolat by Joanne Harris, the truth that others may see us more clearly than we see ourselves is flavored with the rewards of taking bold steps forward and lush descriptions of tantalizing delights. 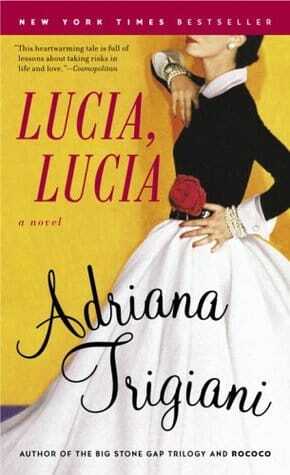 Lucia, Lucia by Adriana Trigiani celebrates a young seamstress’s passion for beautiful things and her willingness to break with convention to follow her dreams in glitzy 1950s New York. 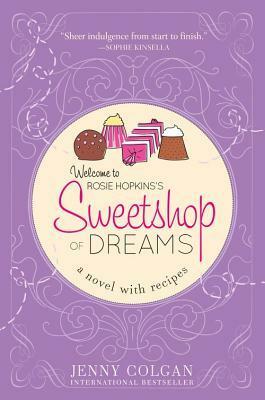 In the hopeful Sweetshop of Dreams by Jenny Colgan, Londoner Rosie Hopkins’ impulsive decision to re-open her elderly relative’s old-fashioned village candy store stirs surprising possibilities in both life and love.